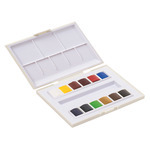 …with These Subtle Metallic Colors Yasutomo offers highly pigmented, artist-grade metallic watercolor pans for use with Sumi-E ink wash painting techniques. 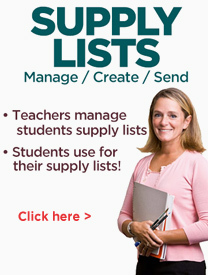 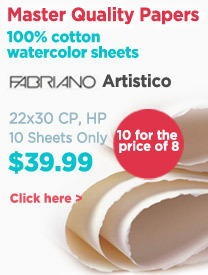 They work particularly well on absorbent rice papers. 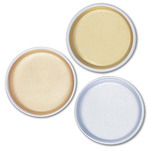 Available in 3 colors in 2-¾" round porcelain dishes. 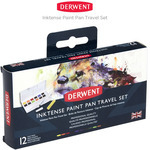 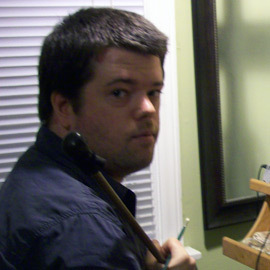 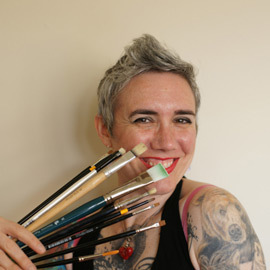 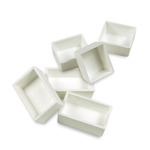 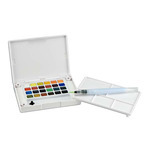 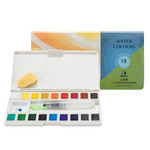 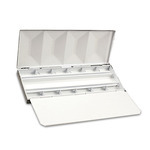 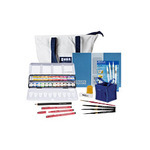 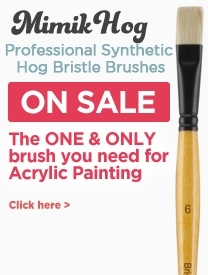 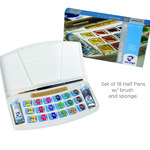 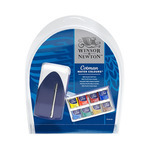 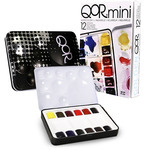 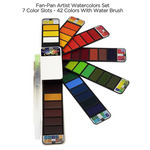 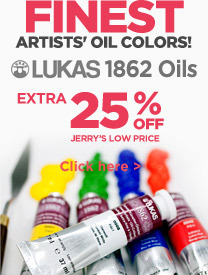 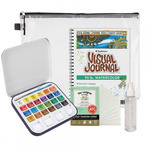 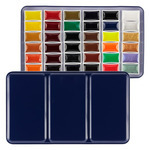 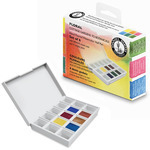 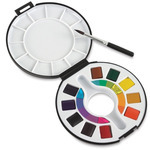 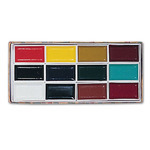 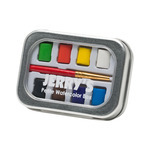 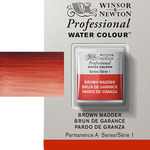 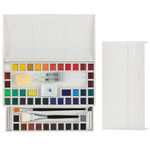 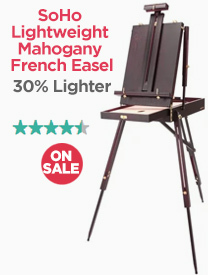 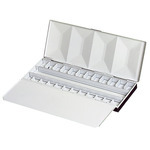 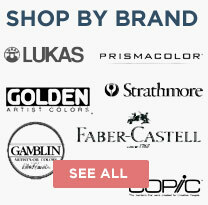 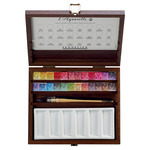 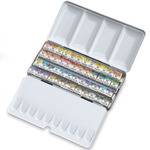 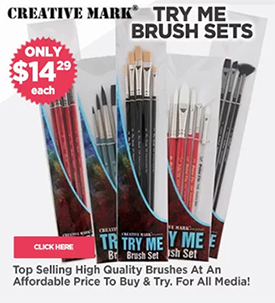 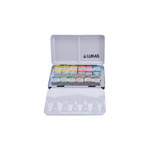 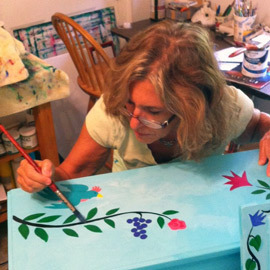 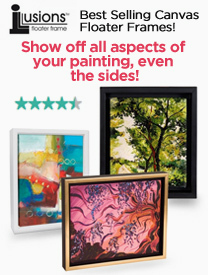 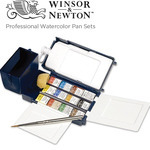 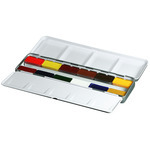 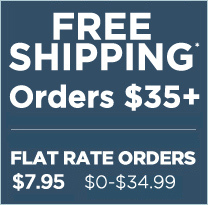 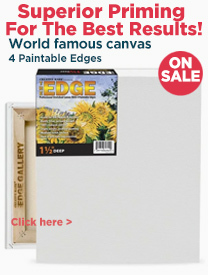 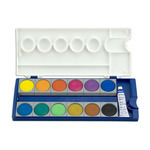 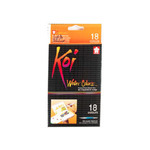 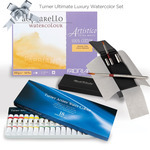 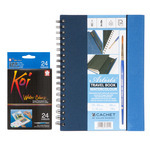 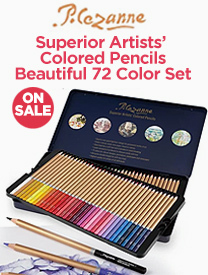 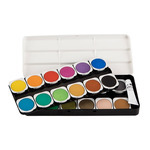 A treat for any watercolor artist!